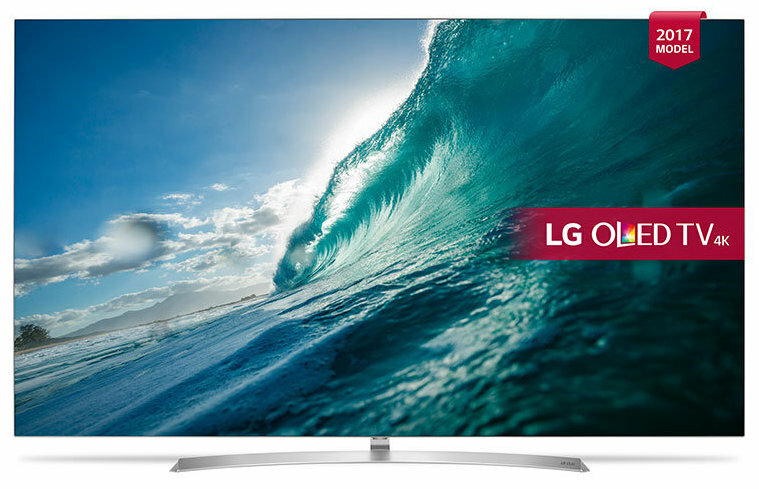 In a nutshell: The LG OLED55B7V is an outstanding buy. OLED display technology gives you the best possible picture quality, and the B7 is the most affordable OLED TV in LG's 2017 range. 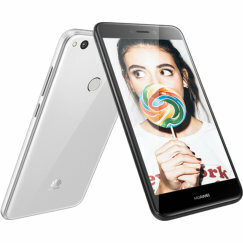 It's super-stylish too too, with its blade-thin screen. It has superior audio and excellent Smart TV. The only issue is the price, but we expect this to fall. 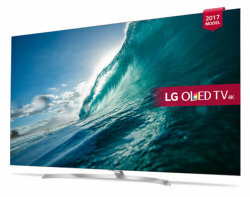 LG is a brand well known for style, and the OLED B7 is one of the most stylish TVs you'll find, despite it being the entry-level model in LG's OLED range for 2017. 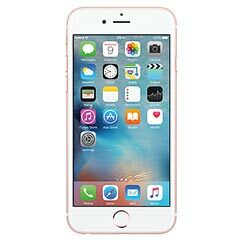 The screen is unbelievably thin - just a few millimetres thick, giving the impression that it's nothing more than a sheet of glass. All the electronics has been gathered into a slim panel in the lower half of the device, and this is fixed to an attractive curved metal stand. 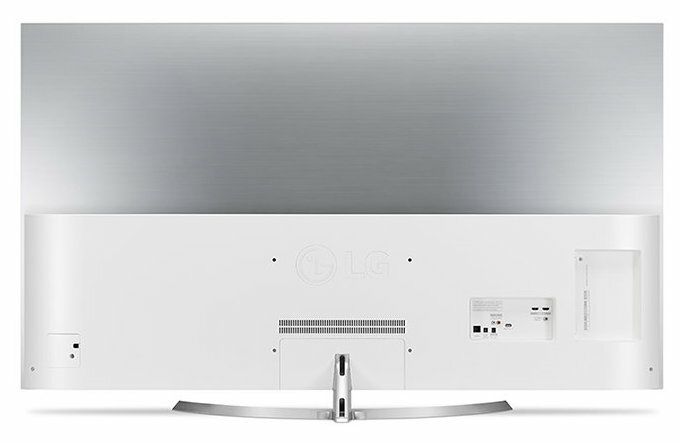 The screen itself is surrounded by a narrow metal bezel in matching silver. The accompanying remote control is attractive too, and highly functional, with handy Netflix, Amazon and programmable shortcut buttons. LG has long been the leader in OLED televisions, and the company's 2017 range raises the bar significantly, finally putting to bed any doubts that OLED is the best display tech available. The downside? They're expensive to make, but production costs have fallen, and the B7 is no more expensive than high-end LED TVs from the likes of Samsung. Another issue has been that their peak brightness is less than the best LED screens, but LG has made significant strides with its 2017 range to bring peak brightness closer to LED levels, and this is no longer a problem. So what's the end result? Simple breathtaking picture quality. The B7 lives up to the hype. Images are bright, ultra vivid, with astonishing clarity. Viewing angles are so wide that even viewed edge on, brightness and contrast don't fade. Motion is superb. The TV is fully HDR-compatible, supporting the HDR10, HLG, Dolby Vision and Technicolor standards, for maximum future-proofing. 4K HDR input will obviously give you the best result, but the TV upscales older content well. One other note - gamers will be delighted, as the TV has ultra-low lag in game mode, even with HDR enabled. We have nothing more to say, except that all of LG's 2017 OLED range use the exact same SoC (system on chip), so the picture quality of the B7 is the same as the most expensive in the LG range. The B7 comes with substantially above-average speakers. Equipped with a 40W 2.2 channel system, with Dolby Surround and Dolby Atmos, the TV produces surprisingly rich sound, with beefy bass. We like it! LG's WebOS operating system has been updated to version 3.5, with a new faster processor making the system quick to start, and responsive in use. Streaming content services include Netflix, Amazon Instant Video, YouTube and Sky's Now TV. Catch-up TV is available from the BBC iPlayer, ITV Player, All 4 and My5. The B7V comes with built-in Wi-Fi and ethernet for connecting to the internet and your home network. A total of 4 HDMI 2.0b connections are available, with Audio Return Channel (ARC) compatibility. There are 3 USB ports, one of which is USB 3.0. Legacy AV connections are sparse, which is understandable, but there is a digital audio optical output. The TV supports network file browsing, and Miracast wireless sharing with compatible smartphones, tablets and other devices. Terrestrial, cable, and satellite inputs are fitted, with an 8-day programme guide for watching programmes. You can even record programmes to an optional USB drive. We love OLED, and the LG B7 is the most affordable OLED of 2017. If you can stretch to this kind of money, we'd urge you to consider this TV instead of Samsung's overpriced QLED range. It's a better buy than the Sony XE93 too, and at least a match for the impressive Panasonic DX902B. Better still, we anticipate that the price of this superb TV will fall in the Black Friday frenzy as Christmas approaches, and you should be able to pick one up for under £2,000 by the end of 2017. 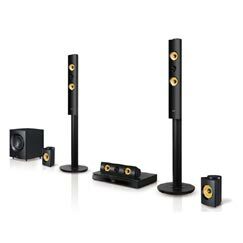 LG 65 b7 and Sony XE90? 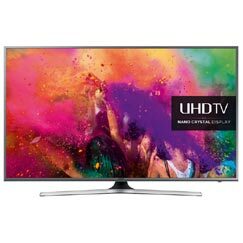 Been considering this tv now for a few weeks, the 65 inch model and I am trying to wait for Black Friday to see if any deals are available. I also looked at the 65 xe90 and that seems like a really good deal, and almost a grand cheaper. I have about 3k to spend but saving 1000 pounds is a large sum of money so I am trying to work out if the extra cash is worth it. Will watch a mixture Of HD tv, football, Rugby, Boxng, F1 and of course movies. Viewing will be both day time and night so any recommendations which TV might be best suited to my needs? I always heard about issues with banding, is this common and will it really be noticeable when viewing? Last question: during the summer months the sun will hit the TV, during movies I close all the windows but so I need to consider screen burn from window panes, something I've also heard can be an issue. 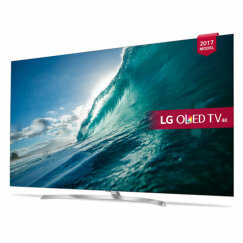 Does LG B7 oled have any problems with motion, particularly in sports? I have read that LED handles motion better than OLED. For example, I read someone said that in watching soccer there some "stuttering.". I hope I'm saying this right- technical stuff is foreign and difficult for me. I want to watch sports without that weird pixilating thing that happens. Is this "stuttering" an issue that should cause one to choose LED over OLED, assuming watching sports without this problem is of prime importance? This TV has almost no motion blur or stuttering as you call it while watching sports or movies, so you don't have to worry about that.